List of the Best Gun/Tactical Deals on Black Friday/Cyber Monday 2017! Black Friday will be on Friday, 24th November 2017. I really like sales and big discounts. What can be better than purchasing something with 50%, 60% or even 70% off? :) What can be better than buying $129 jacket for $30 or $200 firearm accessory for $80? Or buying a gun with big discount? We all love good deals and discounts that is why I decided to create a list with the best gun, firearms accessories and tactical clothing/footwear deals. 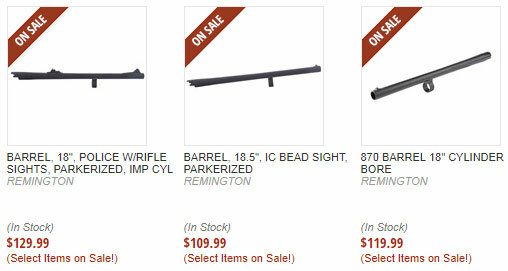 Remington 870 Barrels on Sale! Click here to order and save! 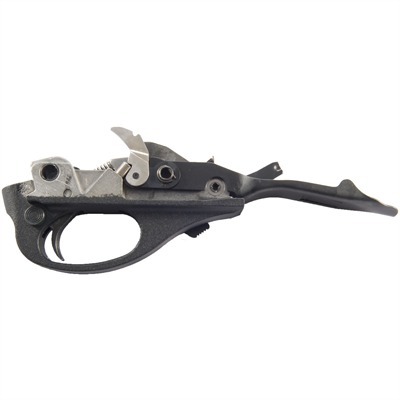 Remington 870 Police Trigger Group is Back in Stock! 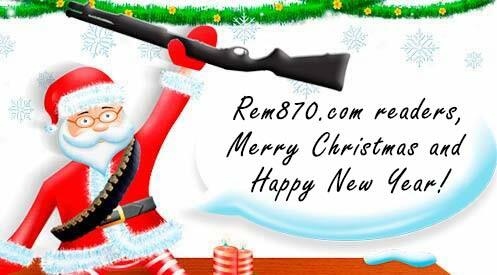 Remington 870 Police trigger group isn’t made of plastic as the one you have on your standard 870 Express. It is made of aluminum. And it also has some different parts like the carrier latch spring which can fix problem with fast shooting. 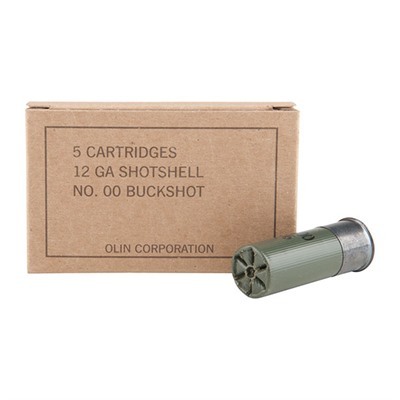 Click here to order it on Brownells website.